First of all, the price point is highly attractive if you’re accustomed to boutique condo pricing in the Greater Toronto Area. 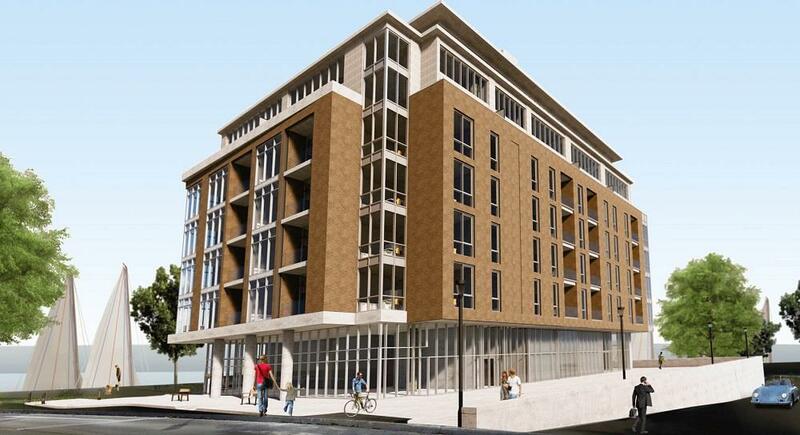 Royal Port prices start in the mid $500,000s for 840 square feet! If you want a new condo in downtown Toronto that’s the same size, you’ll likely be paying around $800,000. We won’t be surprised if some of the buyers at Royal Port are people moving up from their condo in the GTA. Royal Port is also an amazing opportunity for empty nesters looking for a peaceful condo residence to call home, but don’t want to sacrifice too much space. Royal Port features 51 suites ranging up to 1,500 square feet with waterfront views. There is a selection of one- and two-bedroom floor plans with optional dens. There are also four penthouse suites available, ranging from 1,400 to 2,200 square feet. The neighbourhood is incredible, especially if you want to dive into the boating lifestyle. Located just off Lakeport Rd., Royal Port is minutes away from Port Dalhousie Pier Marina, the Dalhousie Yacht Club, and the Waterfront Walking Trail. The area provides plenty of outdoor recreational opportunities with Lakeside Park Beach nearby, as well as Rennie Park and the Niagara Sport & Social Club. The neighbourhood is peppered with shops, cafes, restaurants, a public library, and places of worship. Living at Royal Port, everything you need on a daily basis is just minutes away, so you get convenience and stunning lake views at the same time. Getting around the region and to neighbouring cities is a breeze thanks to the easy access to major highways. Niagara wine country and the US border are a short drive away, and you can get to downtown Toronto in about an hour. Register for Royal Port by Rankin Construction Inc. 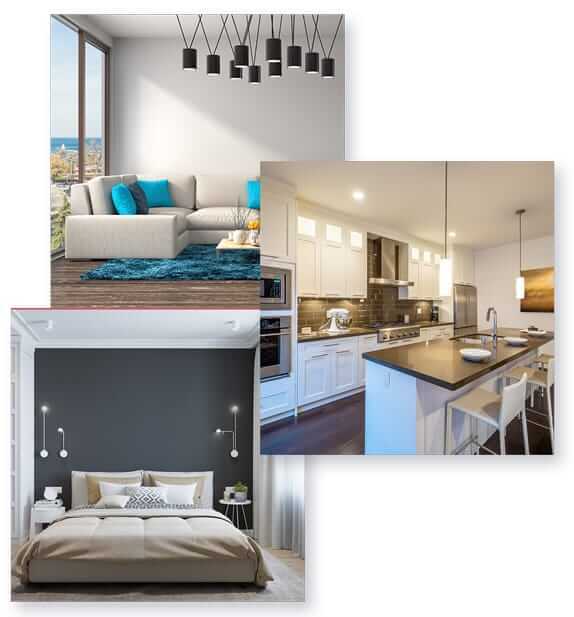 If you’re looking for peaceful condo living near the shores of Lake Ontario, then you should definitely register for Royal Port by Rankin Construction Inc. The location is so good and the per square footage price point is so attractive that we don’t think those 51 suites will be on the market for very long. We recently received news that the floor plans will be available soon to those who sign up for updates, so register for Royal Port today!